With speaker Corinne Lefèvre, CEIAS (Le Centre d’Études de l’Inde et de l’Asie du Sud)/CNRS-EHESS (L’Ecole Des Hautes Etudes en Sciences Sociales). To what extent may the Mughal empire be described as an Islamic state? 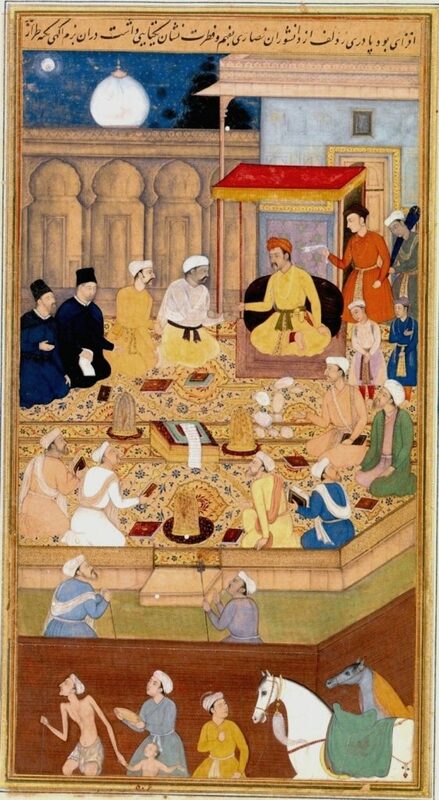 Were Mughal times a golden age of interreligious harmony between Muslims and Hindus or, on the contrary, a dark age of discrimination and persecution for non- Muslims? Was there such thing as Mughal Islam and, if so, what were its characteristics? To shed light on these long and hotly debated questions, I will start by examining the major forms of “imperial Islam” that were elaborated and practiced by successive Mughal rulers and their close associates. I will then proceed to delineate the different types of interactions (financial support, hostility and intellectual curiosity) that existed between political power and the various religious communities and traditions present in the empire.